We have been providing residential and commercial landscape services for 20+ years in Central Alabama. 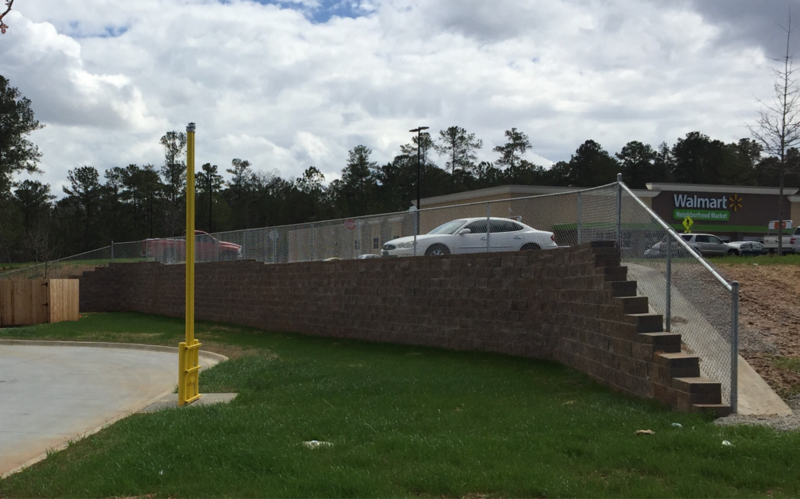 Recently, we have taken on the role of expanding our commercial projects across the whole State of Alabama. Be sure to contact us with any questions about our services. From lawn maintenance to landscaping, we provide a one-stop shop for all areas, including design, installation, and maintenance of hardscapes, irrigation systems, retaining walls, and water features for residential and commercial clients. Please take time to explore our website and then give us a call. Of course, you may also contact us through the website. We are always happy to answer any question you may have and provide a free estimate for your next project.